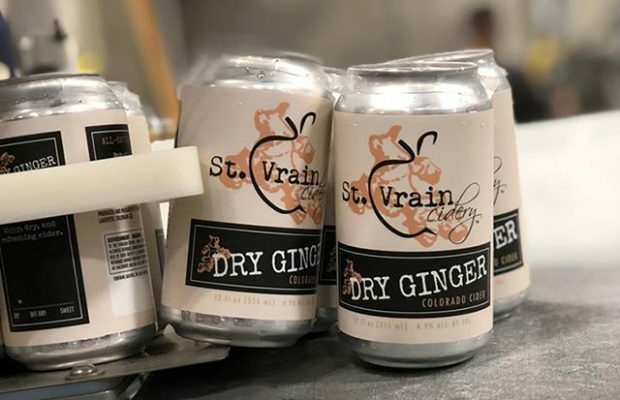 Cider is following in craft beer’s footsteps and cans are far and away the fastest-growing package format for ciders said St. Vrain Cidery co-founder and cidermaker Dan Daugherty. “Cans are light, can be packed into locations that don’t allow glass — like national and state parks,” he said, noting that cans can be a critical consideration in Colorado. 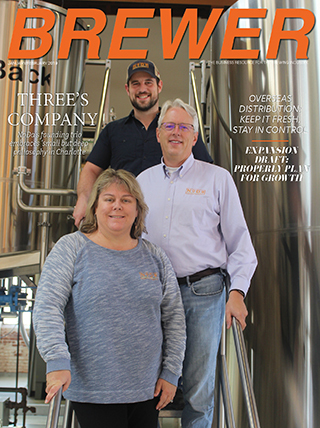 “Bottles still have their place, primarily for premium ciders of the small batch and one-off varieties, and those with higher ABV,” Daugherty said. The Longmont, Colorado cidery cans its flagship ciders with wraparound labels and Daugherty plans to bottle a few unique batches the rest of this year. 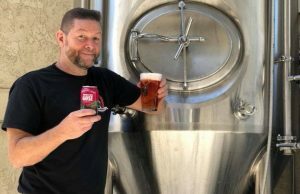 ​Kekionga​ Cider​ in Fort Wayne, Indiana has put ​its focus mostly on cans now​, said co-founder Tyler Butcher​. ​”​We feel that cans are better geared for our target market​,” he said​. 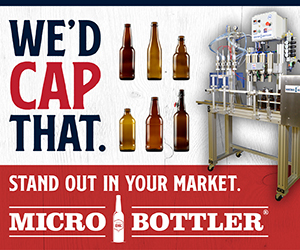 ​”​Cans have also allowed us to be competitive with our retail price. ​Of course, there are rulings in place that cideries have to abide by. Daugherty pointed out that since cider is a wine according to the TTB, so anything over 6.9 percent ABV cannot be in a 12 or 22 oz format and instead has to be packaged in mL-denominated formats like 500 and 750s. 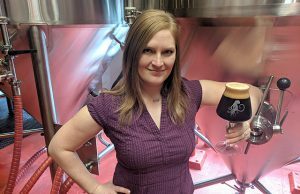 “There is a lot of wiggle room under 6.9 percent, since that falls under FDA labeling rules rather than TTB … (there can be tax implications as well). “Welcome to the confusing world of cider packaging and taxation. Brewers have it easy,” Daugherty joked. 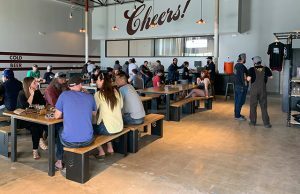 ​For some great insights, we encourage you to read South City Cider CEO Alex Martell’s views on this topic in the cidery’s blog post​.